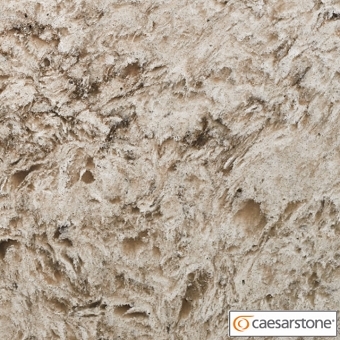 Please Call or Visit Our Slab Yard. 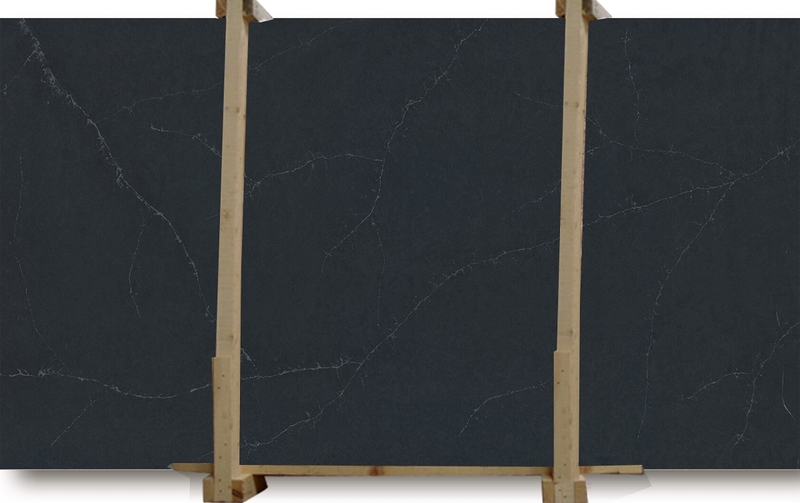 Charcoal Soapstone is the category of Quartz Slab which we import directory from Spain and supply it to USA market at factory discount price. 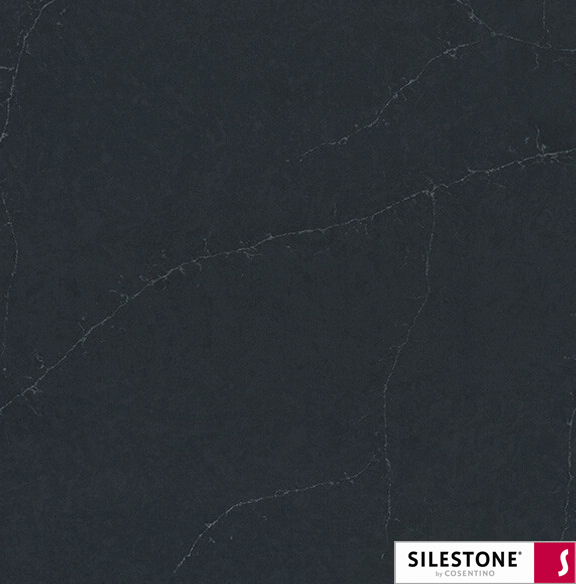 Choose from our wide collection of Silestone charcoal soapstone for your dining table, worktop, rooftop etc. 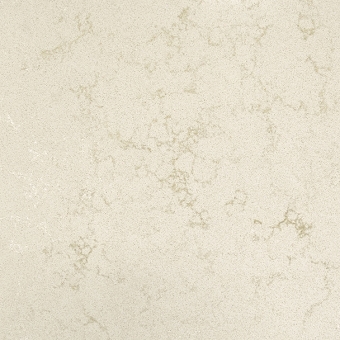 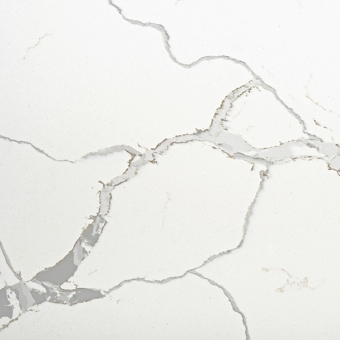 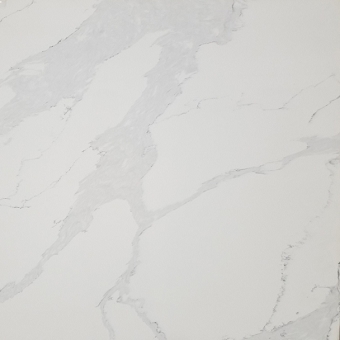 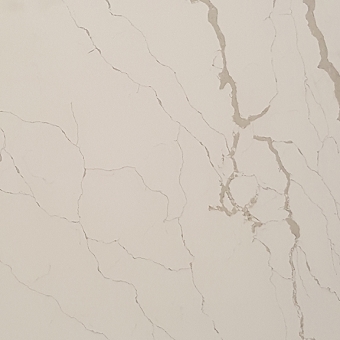 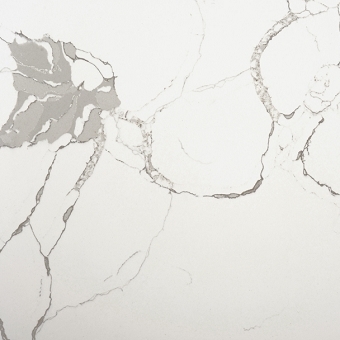 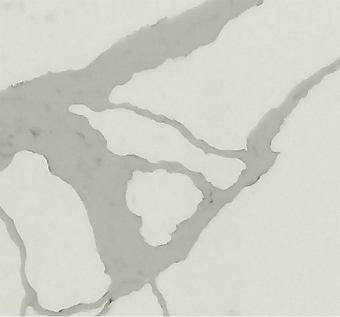 Our Eternal Series Quartz Slab gives your place a unique look both with lights on and off. 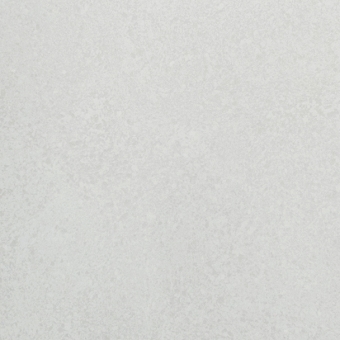 Get the best suede polished Silestone charcoal soapstone only at Marblewarehouse.com Book now for the fastest delivery.